As we come up on the end of the week, what better way to get kick off the YBF Weekend than some YBF Eye Candy. 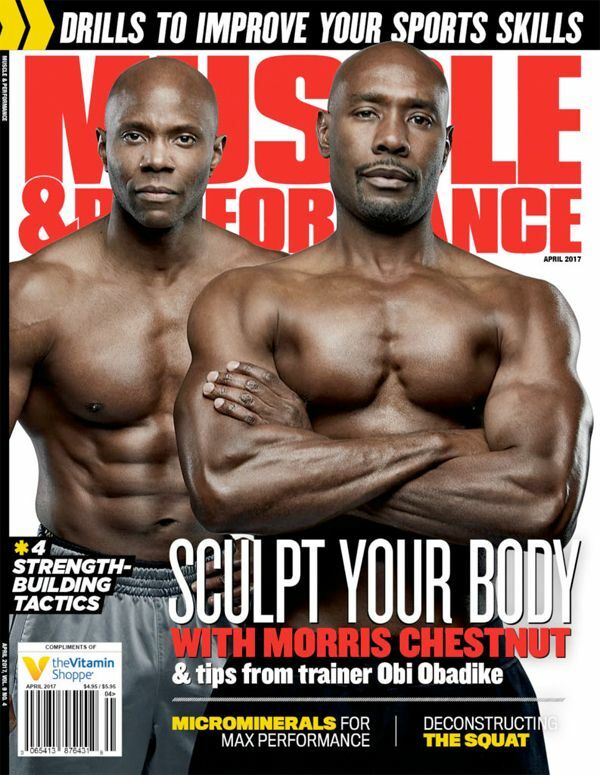 Morris Chestnut graces the April 2017 issue of Muscle & Performance magazine alongside his trainer Obi Obadike. And we’re suddenly craving some chocolate covered chestnuts. LAWD! Morris is still FIONE. The chocolate heartthrob, who has been married for over 20 years, stopped by the Wendy Williams show yesterday to chat about his collaboration weight loss book with his trainer Obi titled “The Cut.” He opened up about how he stays in shape, what it's like being an empty nester now that both of his kids are in college and more. 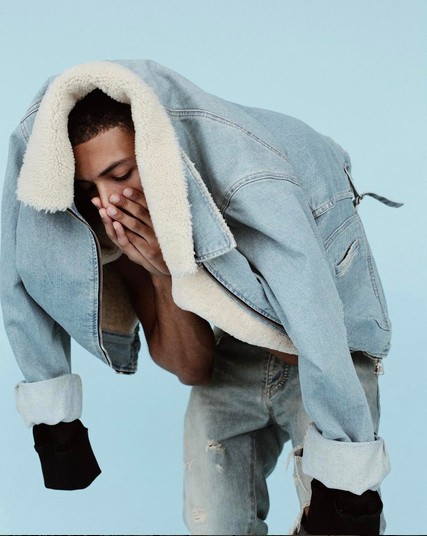 We all can agree Rev Run’s son Diggy Simmons is super easy on the eyes and the pictorials from his latest photoshoot has us glued to our computer screens. The 22-year-old is flexing his model skills in a new spread. 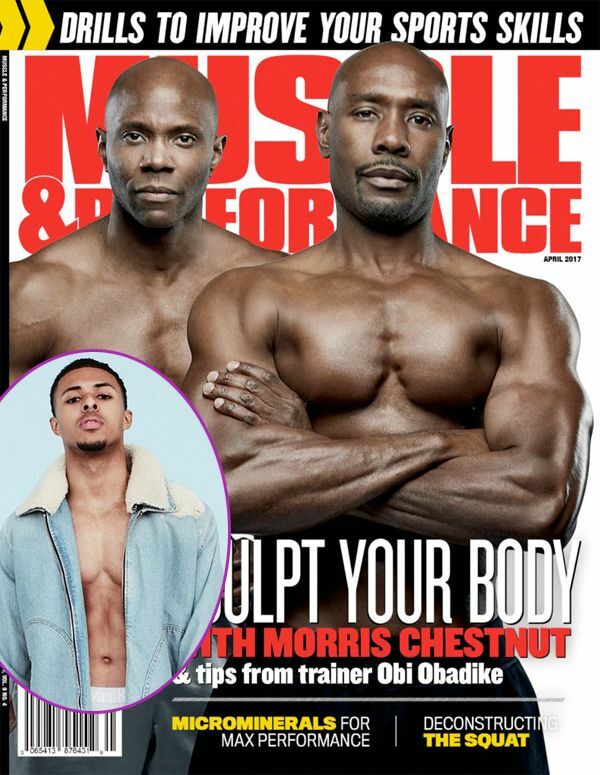 It’s unclear what brand (if any) the shoot is for, but Diggy is looking damn good.